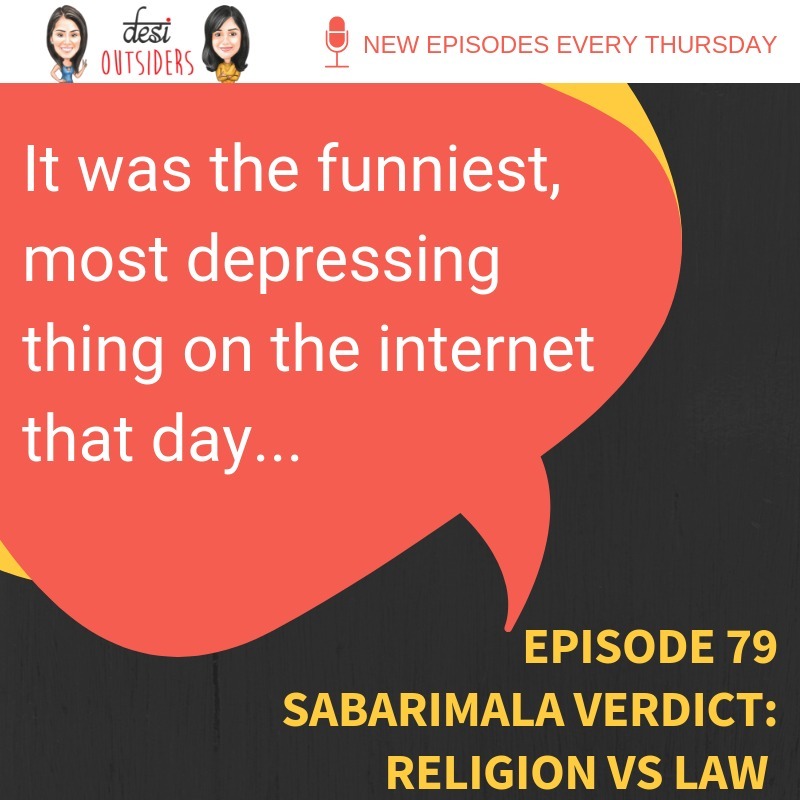 The Sabarimala verdict was a great day for women across the country. Ankita had visited this Temple as a child to make sure she received her blessings before hitting her menstrual age. We both dig into what the Vedas say about women being impure and why we all need to extend our knowledge and read further into historic textbooks to understand why these rules still live within our society.